 Rawlplug XPT Throughbolts M10 x 140mm 10 Pack is rated 4.3 out of 5 by 6. Rated 4 out of 5 by Billybaboon from Excellent product Have used these before and was very happy, so when I needed more it was a no brainier. Rated 4 out of 5 by newill81 from Reliable fixing Another excellent product and service from Screwix. Used to fix driveway gateposts to wall. Very secure fixings. Rated 4 out of 5 by Gjcurrall from Like most Rawlbolts - reliable Used these to secure a gatepost to a wall, where nothing else had lasted more than 5 minutes due to the weight of the gate! Now totally secure. Like all Rawl products, a tiny bit dearer but I use nothing else for my business, as they're so reliable.